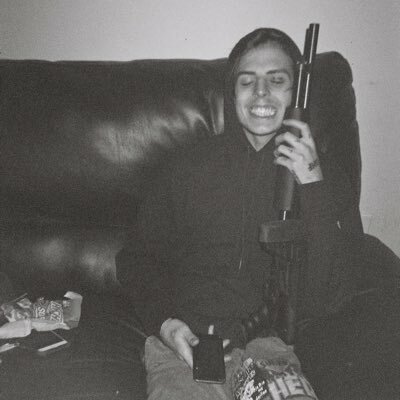 STEVEN MOSES takes us all under the scope of him battling within his mental as he’s fighting off the voodoo casted on him throughout the official visuals for “ALONE” produced by WILLIAM VAN ZANDT via NO JUMPER. The dark & eery vibes this one gives off will leave you with goosebumps, this TREY LYONS directed visual couldn’t have been executed any better. There’s no limits for MOSES the star potential he possesses has been evident ever since “LOVE ME” don’t wait until it’s too late to get hip, start now with this punishing visual!